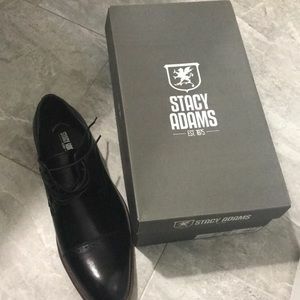 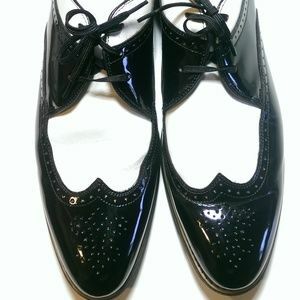 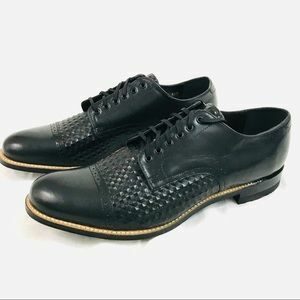 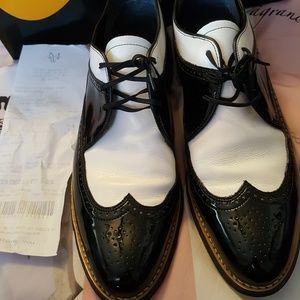 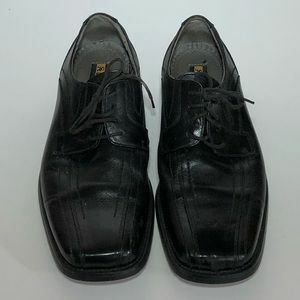 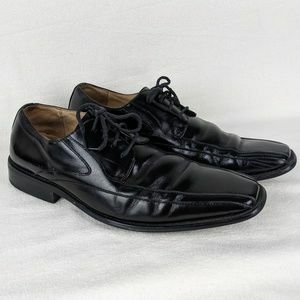 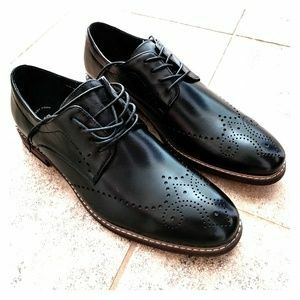 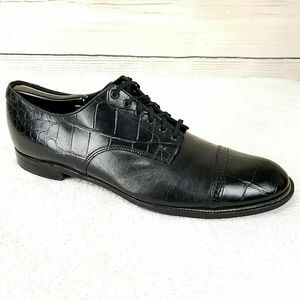 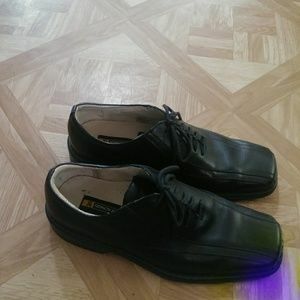 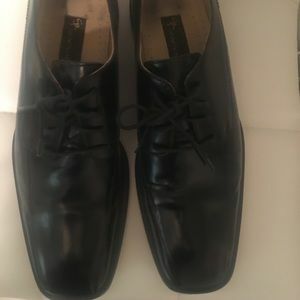 Stacy Adams black Oxford shoes. 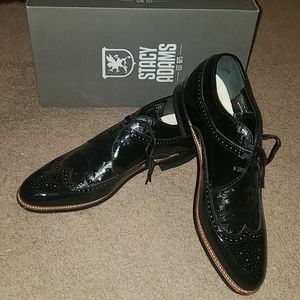 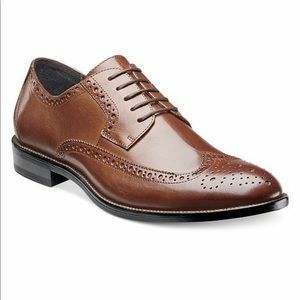 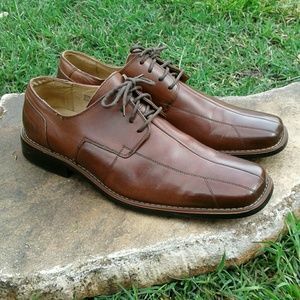 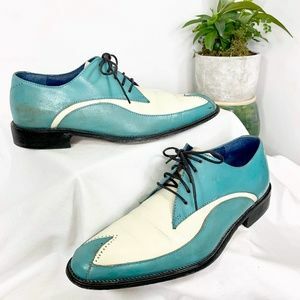 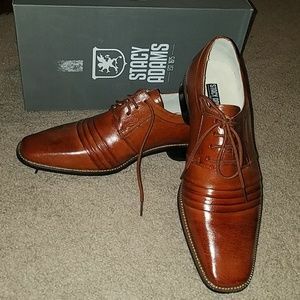 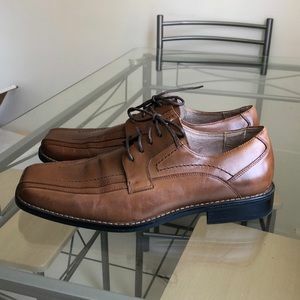 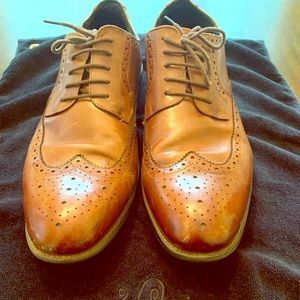 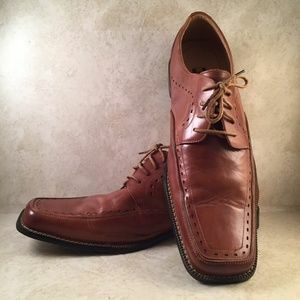 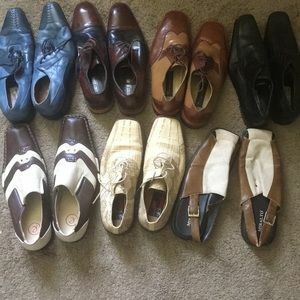 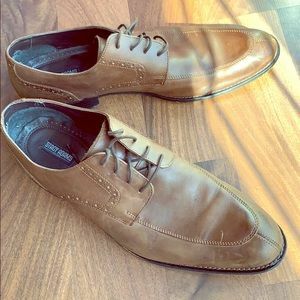 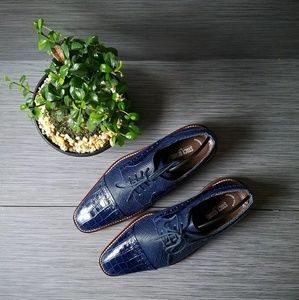 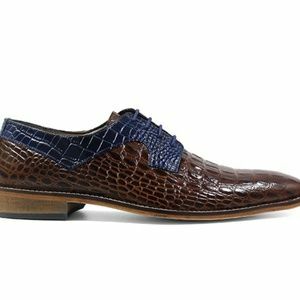 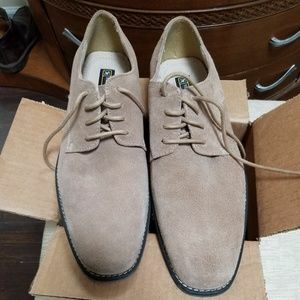 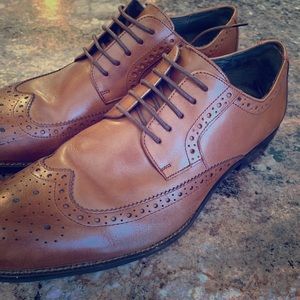 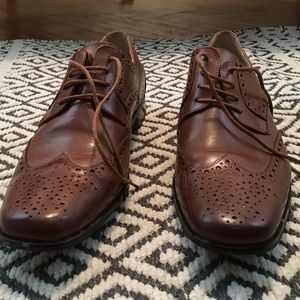 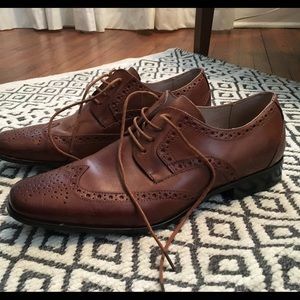 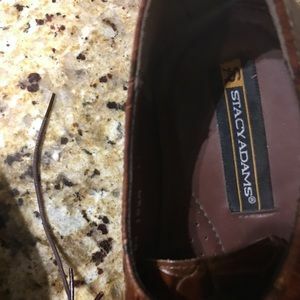 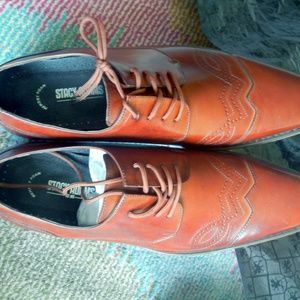 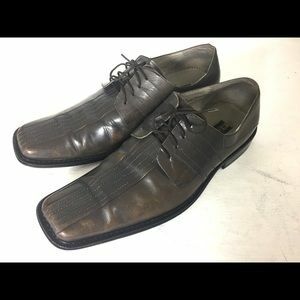 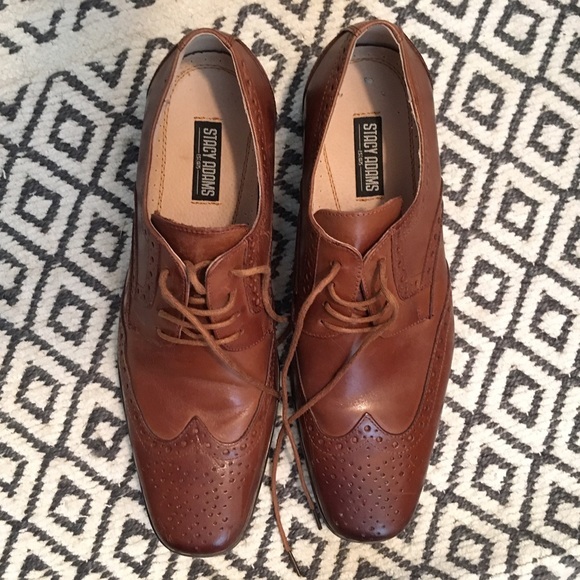 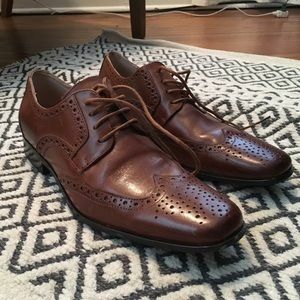 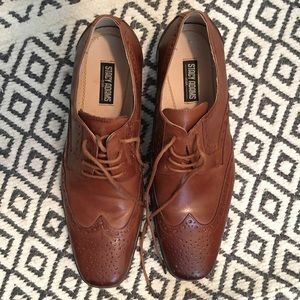 Stylish men's dress shoes from Stacy Adams in perfect condition. 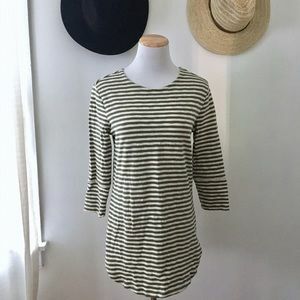 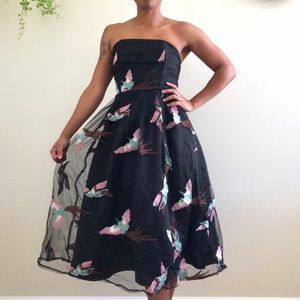 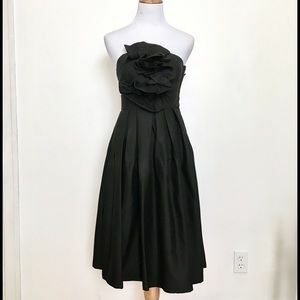 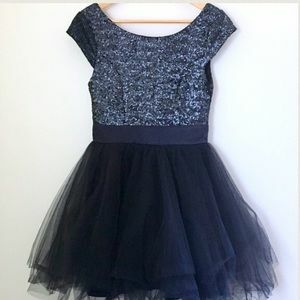 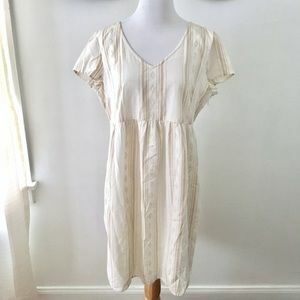 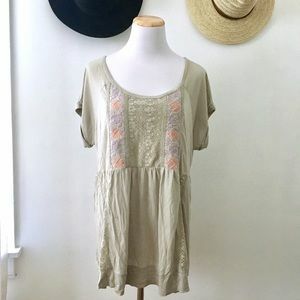 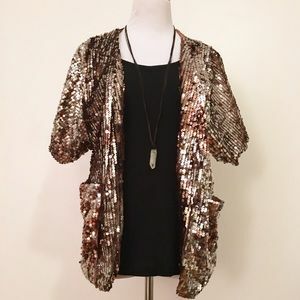 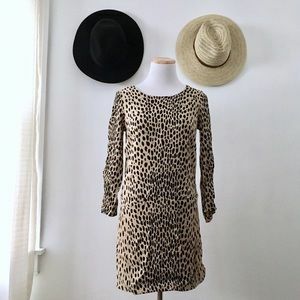 Box included, worn once for a wedding. 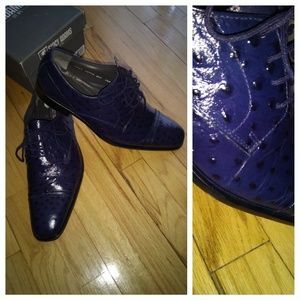 queenabz @elches699 These will go out later today!